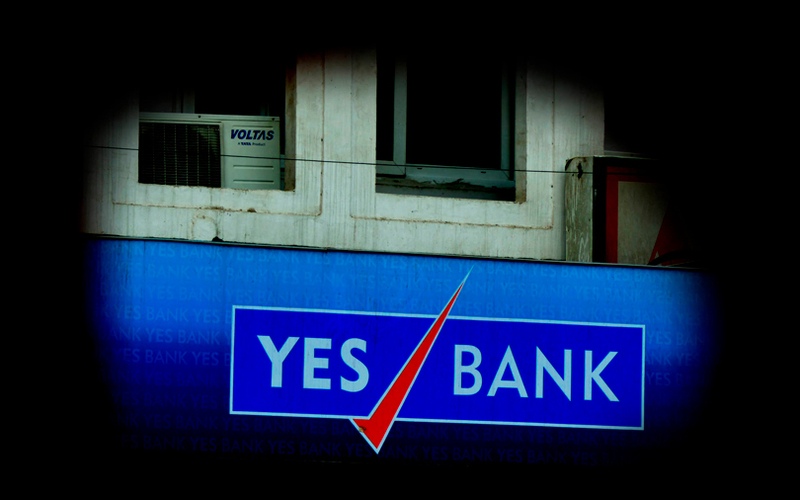 India's Yes Bank Ltd said on Tuesday it would seek the central bank's approval to extend Chief Executive Officer Rana Kapoor's term beyond January, saying it needs more time to identify and groom a successor. The Reserve Bank of India (RBI) said last week that Kapoor could serve as CEO only until Jan. 31, despite shareholders seeking to extend his term for three more years. The private-sector lender also said it would form a committee to search for Kapoor's successor. Kapoor, one of India's most prominent bankers, co-founded Yes Bank in 2004 and has been instrumental in making it the country's fifth-largest private sector bank by assets. But the rapid expansion came at a cost of rising bad loans - a problem plaguing the Indian banking industry. The lender is seeking an extension for Kapoor's term to at least until April 30, 2019 in order to finalise results for fiscal 2019, and until Sept. 30, 2019, for its annual general meeting. The bank's shares rose as much as 5.5 percent on Tuesday, after it reaffirmed its cost guidance for FY2019, before closing down 3 percent.